Data structures allow you to organize data in a particular way efficiently. They are critical to any problem, provide a complete solution, and act like reusable code. 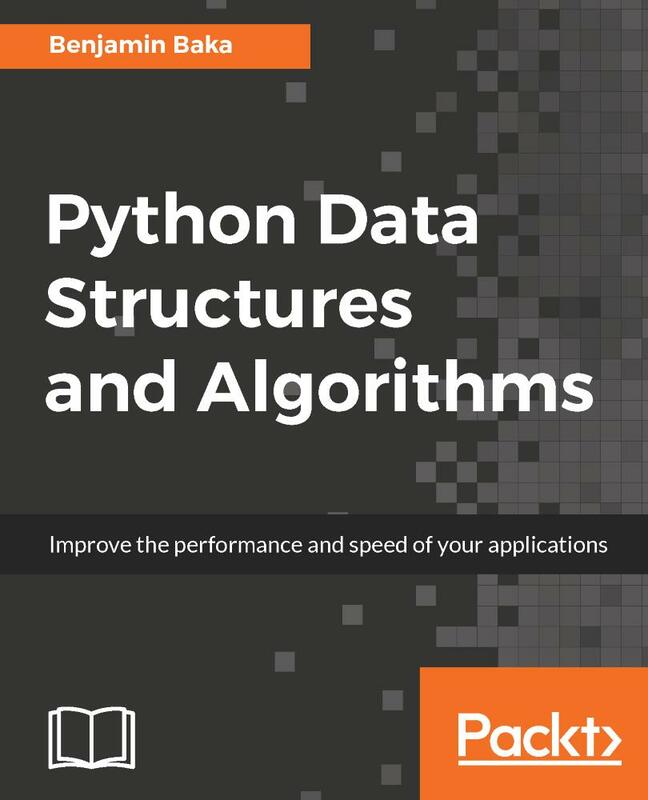 In this book, you will learn the essential Python data structures and the most common algorithms. With this easy-to-read book, you will be able to understand the power of linked lists, double linked lists, and circular linked lists. You will be able to create complex data structures such as graphs, stacks and queues. We will explore the application of binary searches and binary search trees. You will learn the common techniques and structures used in tasks such as preprocessing, modeling, and transforming data. We will also discuss how to organize your code in a manageable, consistent, and extendable way. 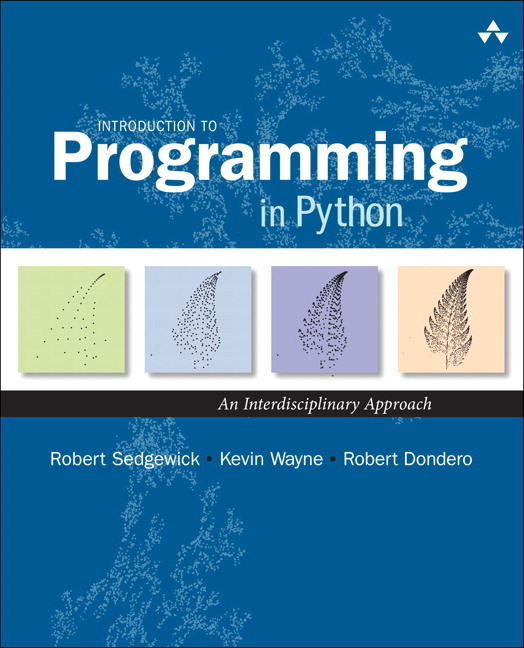 The book will explore in detail sorting algorithms such as bubble sort, selection sort, insertion sort, and merge sort. By the end of the book, you will learn how to build components that are easy to understand, debug, and use in different applications. Benjamin Baka works as a software developer and has over 10 years, experience in programming. He is a graduate of Kwame Nkrumah University of Science and Technology and a member of the Linux Accra User Group. Notable in his language toolset are C, C++, Java, Python, and Ruby. He has a huge interest in algorithms and finds them a good intellectual exercise. He is a technology strategist and software engineer at mPedigree Network, weaving together a dizzying array of technologies in combating counterfeiting activities, empowering consumers in Ghana, Nigeria, and Kenya to name a few. In his spare time, he enjoys playing the bass guitar and listening to silence. You can find him on his blog. 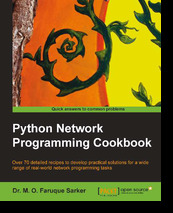 Ako tek počinjete da programirate na jeziku Python i tražite dobar uvod, ovo je knjiga za vas. Napisao ju je predavač iz oblasti računarskih nauka a uči vas principima programiranja kroz izradu jednostavnih kompjuterskih igara.